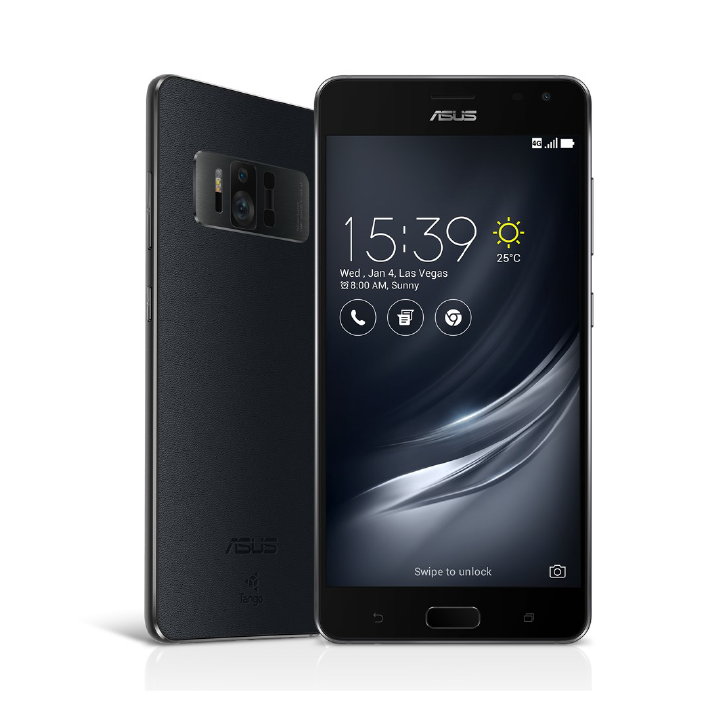 ZenFone AR is the world’s first 5.7-inch smartphone with Tango and Daydream by Google. Tango is an advanced augmented reality (AR) technology that provides maximum performance for ARaction. And with Daydream, you can experience high-quality immersive virtual reality (VR) with your phone.